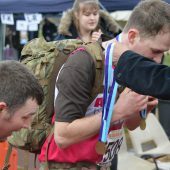 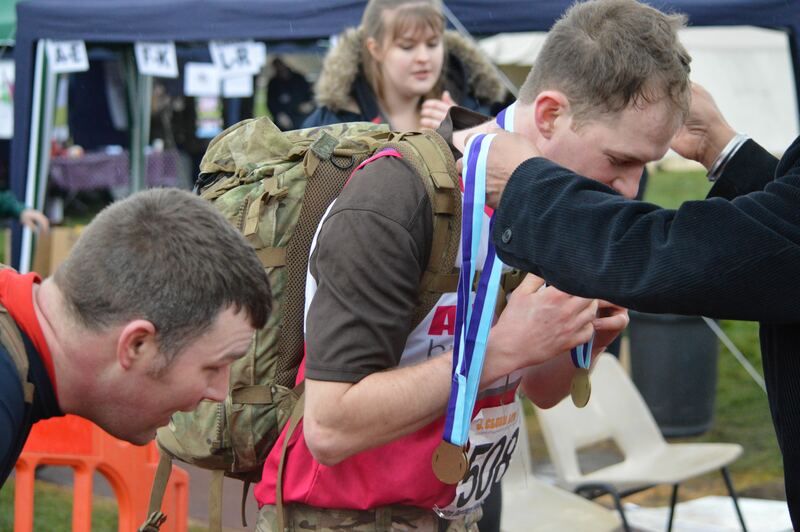 This page is only intended to provide an overview about the Dartford Half Marathon. 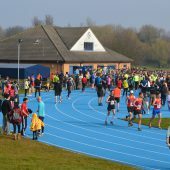 Please refer to the race website for further information. 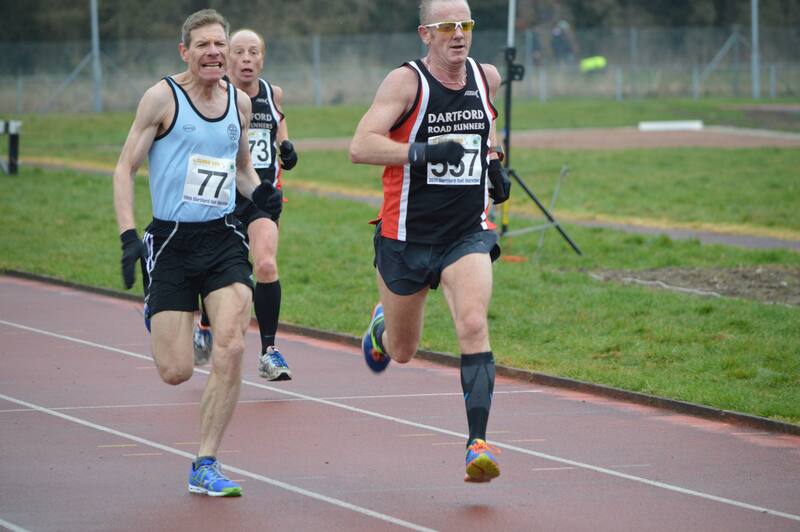 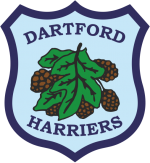 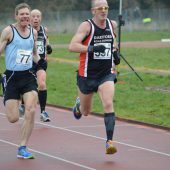 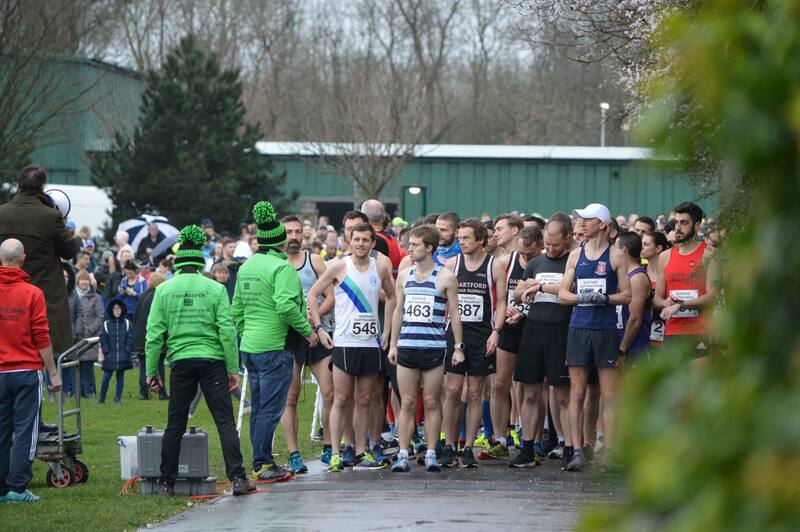 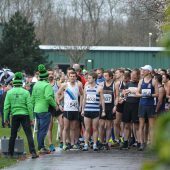 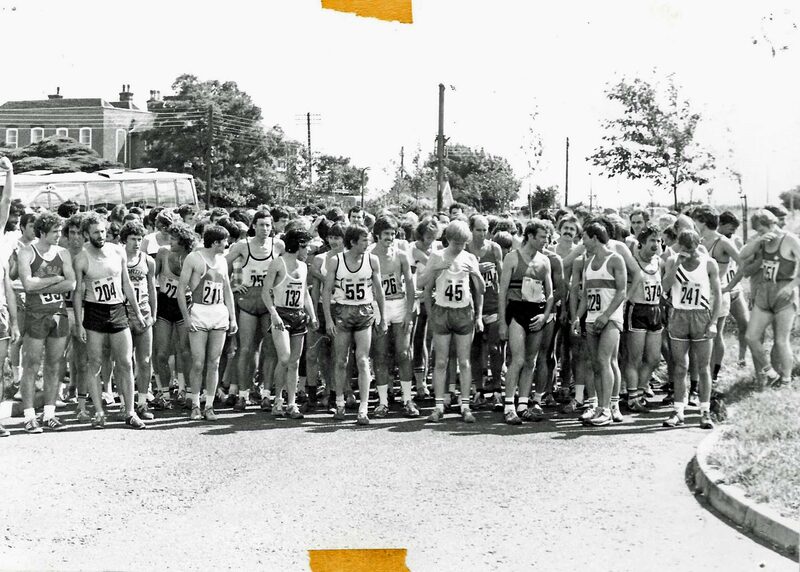 The Dartford Half Marathon, having just run for its 43rd year is the longest, most continuously-held road race in Kent which Dartford Harriers AC are proud to have been involved with the organisation since its inception. 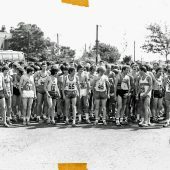 The race warmly welcome runners of all ages and abilities to enjoy a mix of urban and rural running through lanes paved with the enthusiasm of our dedicated volunteers. 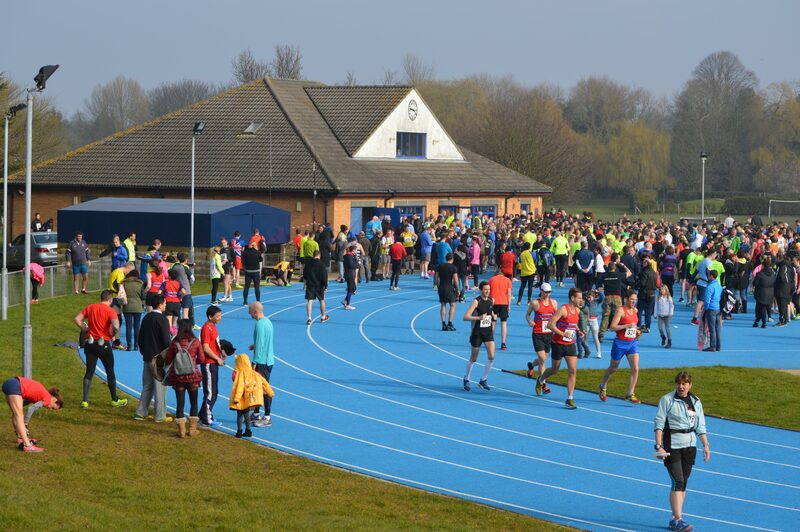 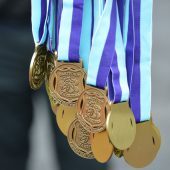 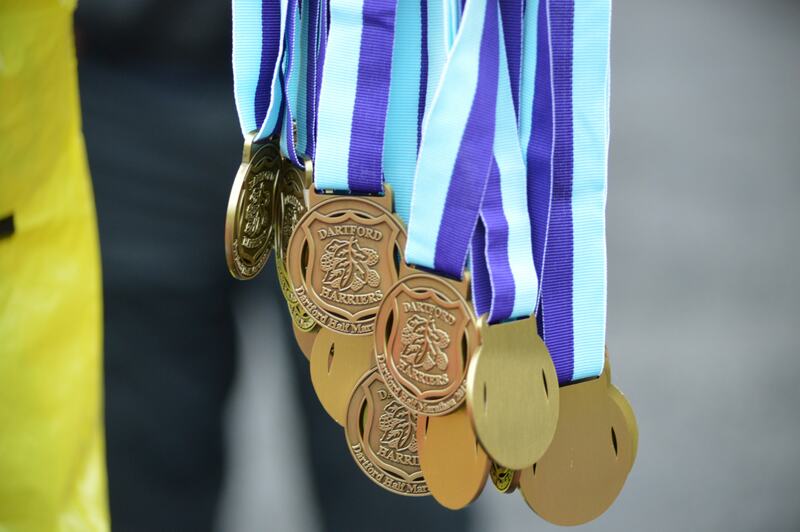 Your participation in this event also supports athletics in the local community as well as a number of nominated charities.